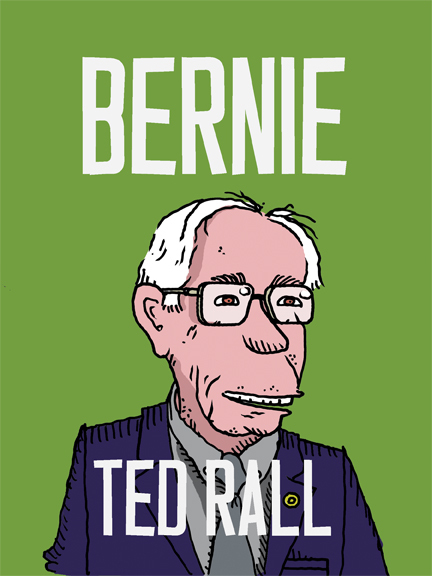 Animated editorial cartoon by Ted Rall and David Essman. Episode three “webisode” of a new series about downward mobility in America. This entry was posted in Animations on March 11, 2011 by Ted Rall.